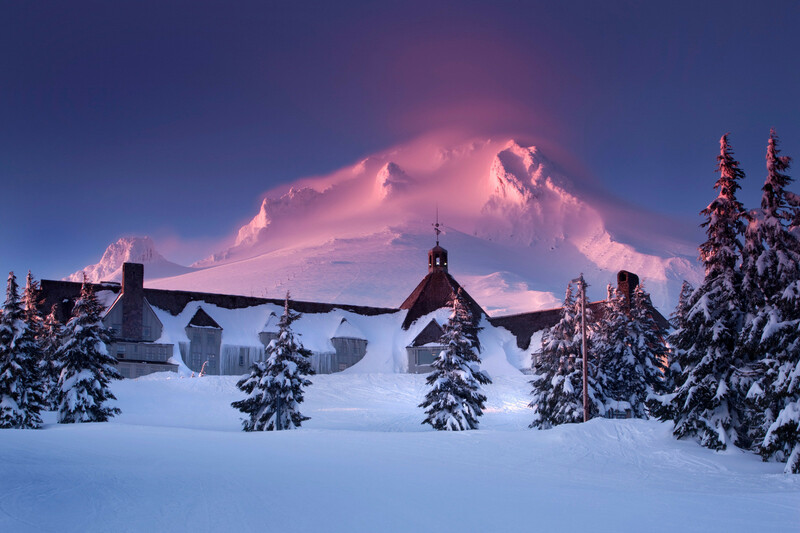 What's the weather forecast for Timberline Lodge this week? Check out the long-range weather forecast for Timberline Lodge, including temperature, predicted snowfall and wind details at the summit and base throughout the day for the next week. Tab over to overview or Hour by Hour for alternative views of the Timberline Lodge weather forecast. always a blast to be on the moutain, only one lift open which caused super long wait times. Some patchs of dirt, rocks and branches exposed but not too shabby! ill give it another week or so before i head back. 9 inches in the past 24hrs. 14 inch base at lodge. Snow on the forecast this coming Monday to following Sunday. Best day ever on Thurs, so much fresh snow, and the clouds gave way every now and then to some sun. Would have been better if Magic Mile was open, but you couldn't see anything up there for most of the day, so it makes sense.